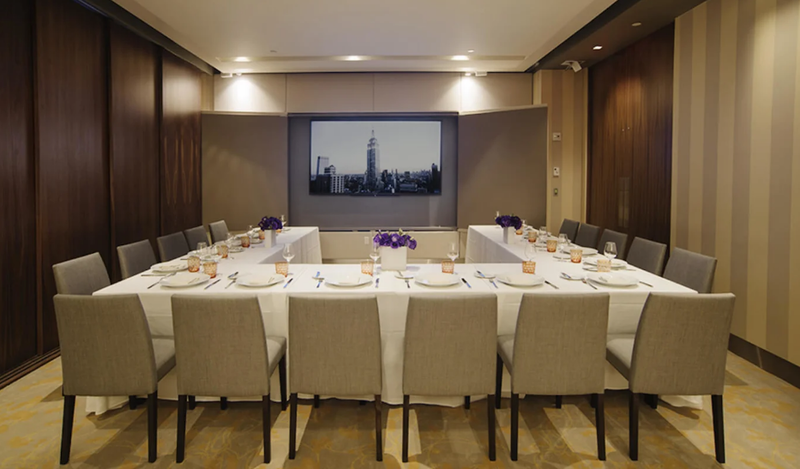 Host your event at New York City's premier landmark, the Empire State Building. 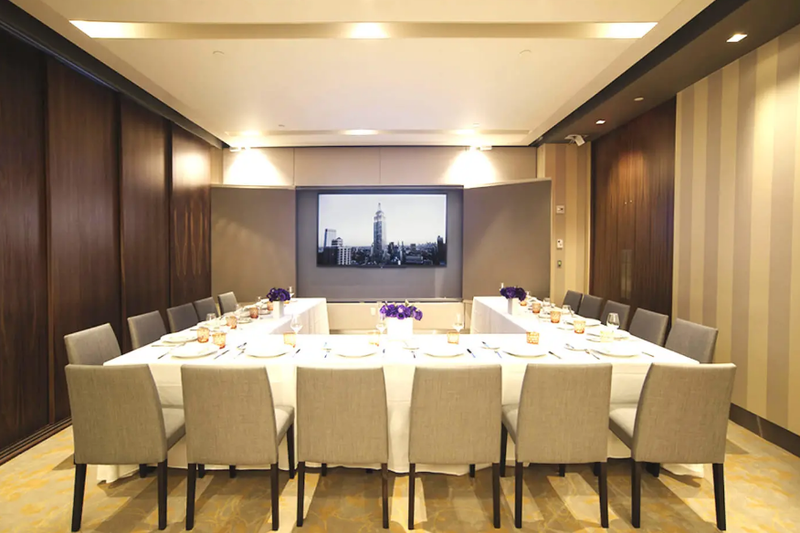 STATE Grill and Bar offers an extraordinary venue for business meetings, client events, social gatherings, and any other special events in our four sophisticated spaces. 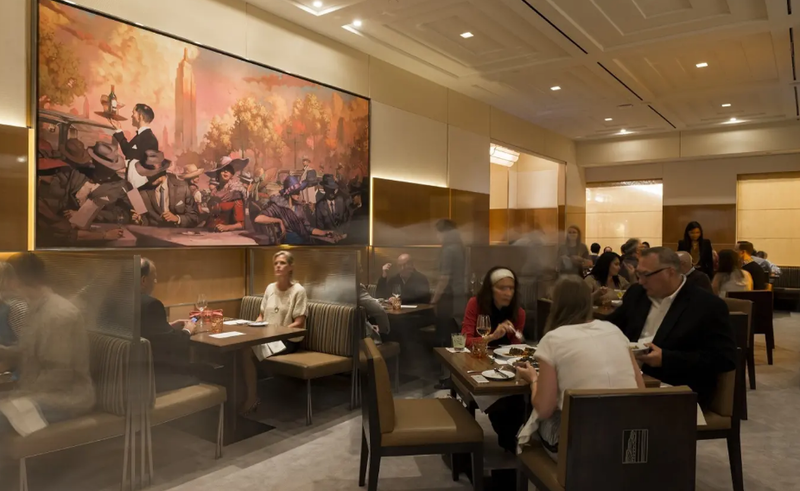 The main floor welcomes guests to our elegant central bar, conveniently located between our intimate dining room and sleek open kitchen. 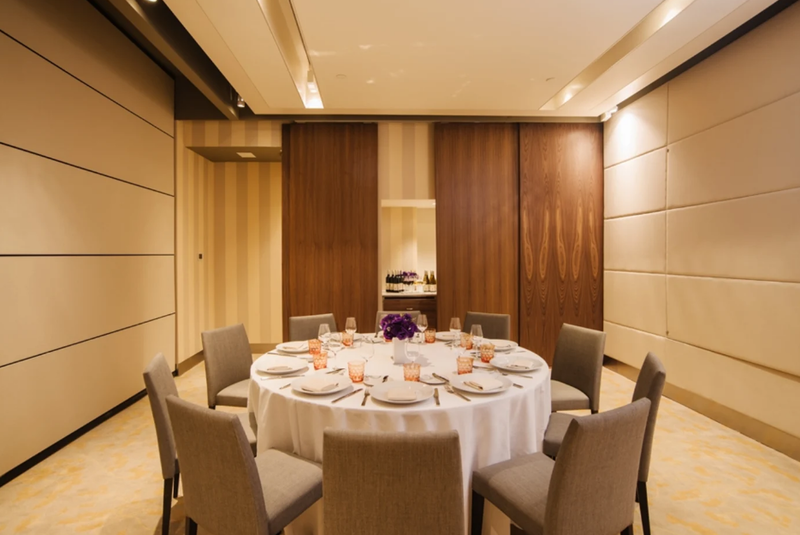 Reached via private elevator, three versatile private event rooms are separated by custom-built, power-lift walls allowing for multiple room configurations.